Find yourself in an area that has experienced steady growth since the late 1990s. 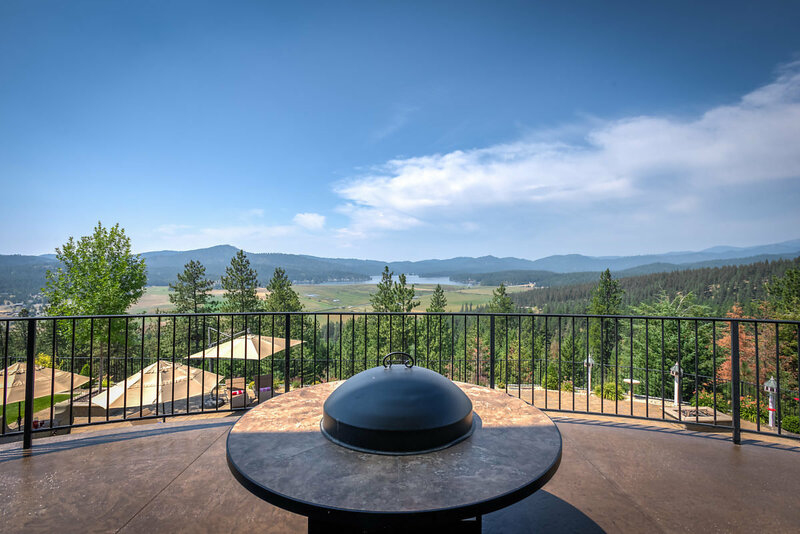 When it comes to real estate, Eastern Washington and North Idaho both have everything from ultra luxury lakeshore homes to gorgeous single-family homes in quiet neighborhoods to condos and townhomes. Not to mention acreages and ranches! Specifically looking for waterfront properties? Choose the lake and river communities below or visit our Waterfront Real Estate page. We hope that our website's community information will help you to choose between the many wonderful areas that North Idaho has to offer. Reach out to us with questions or concerns that you may have with any of your real estate needs. Our company not only allows you to buy and sell real estate throughout North Idaho and Eastern Washington, but we also provide property management services with residential rentals and vacation rentals. 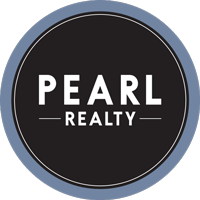 Contact Pearl Realty anytime for more information about local areas! Learn more about the Washington & Idaho Border with the listings below!